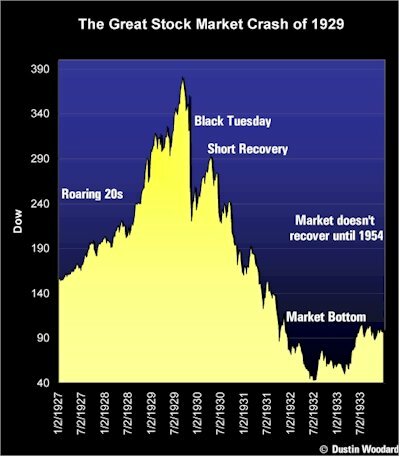 With the economic news of the week of July 14-the continuing crisis among mortgage lenders, the onset of bank failures, the announced downsizing of General Motors, the slide of the Dow-Jones below 11,000-we are seeing the ongoing collapse of the U.S. economy. Even the super-rich are becoming nervous as cries for an emergency suspension of short selling ring out. What is really taking place, however, is that the producing economy of working men and women is being crushed by the overall debt burden on households, businesses, and governments that could reach $70 trillion by 2010. The financial system, including mortgage giants Fannie Mae and Freddie Mac, is bankrupt, as the debts it is based on cannot be repaid.